modes to make up for it! hey GINANDTONIC give me all your boons or the AMIGAAAAAAAAAA gets it!! woah TOEDAJAWZ gaev you all TACOS and AMIGOS AMIGAAAAAAAAAAAAAA! You did it kid! You made the muzicks!!!!!!1!!!!one! happy burf day, jintake! you are cool! wow jintake i think ur a weeb . . . onlly weeb wathc rick and morty . . .
hello i think ur funny so i gave you enough boons so now you have 420 of them, i think i did a wrong though and you have slightly more but yeah. 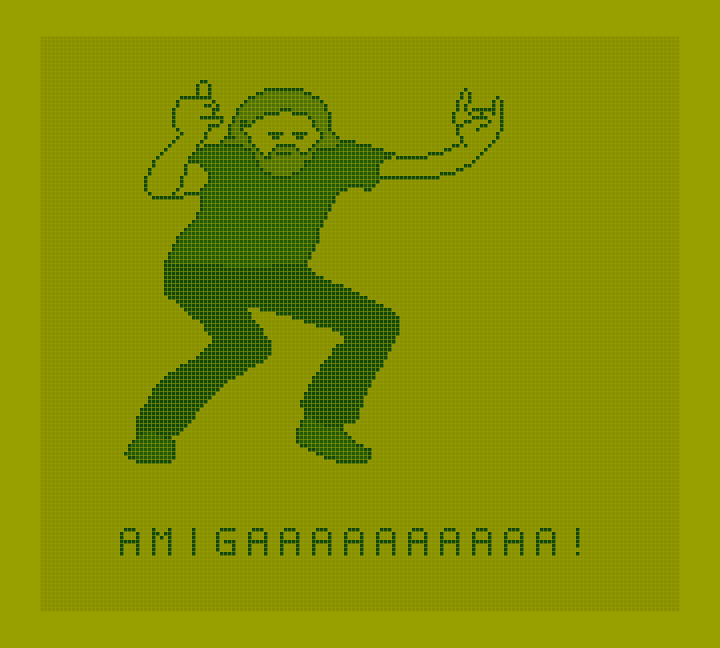 happy national amiga(a) day, doctor person. i am ready for another great year of AMIGAAAAAAAAAAAAAAAAAAAAAA!!!!!!!!!! !